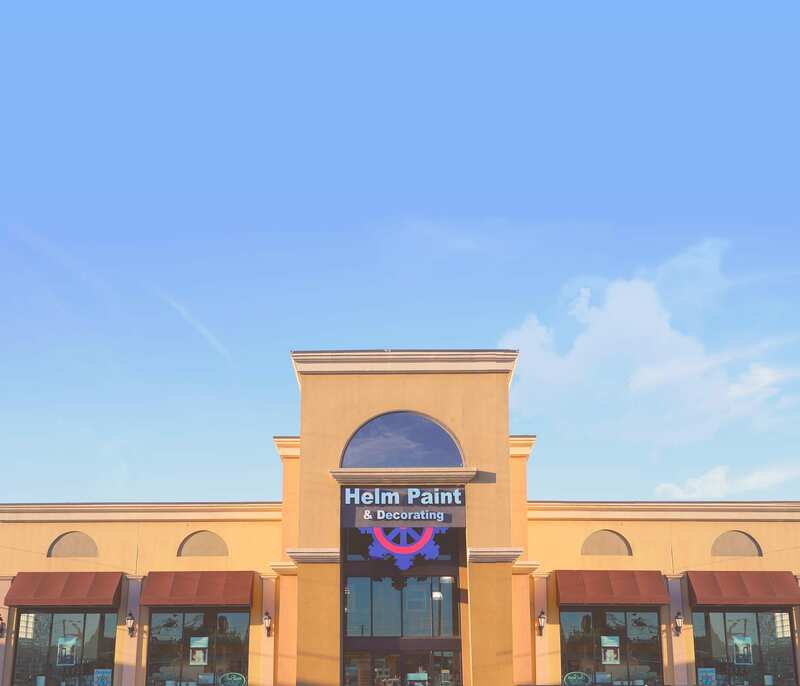 Helm Paint & Decor offers New Orleans Painting contractors great pricing on equipment and free delivery of all our products in the metro area. We also carry a full line of Benjamin Moore industrial and special products designed with your needs in mind. Open to all contractors, this program awards points for your purchases of Benjamin Moore and its family of brands including paints, stains, and specialty coatings. We Appreciate your business, get rewarded for you loyalty. To show our gratitude to our loyal contractors and their businesses, Benjamin Moore offers Contractor Rewards™, our FREE rewards program. For more information on Contractor Rewards, contact: contractorsupport@ContractorRewards.com or 1-877-286-7064. Contractors please CLICK HERE for more information on the Contractor Rewards™. Painting Cost Estimator is a job tool formulated to help the residential contractor provide an accurate quote based on actual costs and desired profit. In today’s competitive business world, it is important to factor in your actual fixed and variable costs such as overhead, labor, equipment, and supplies. The Job Cost Estimator calculates an accurate figure with which to present to your client on a customized quote letter. Benjamin Moore & Co., created the Job Cost Estimator in order to assist you in optimizing your business’s profitability. Call (504) 861-8179 for more information.